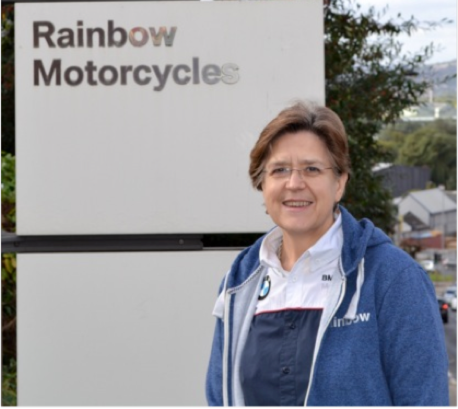 Rainbow Motorcycles are a BMW dealer offering new and used bikes, parts, clothing, accessories, service and MOTs. Their commitment is to maintain the highest possible dealership standard at all times, whether their customer is searching for a new or approved-used BMW or are an existing owner. “Devitt has always provided us with everything we need, not only a good price and appropriate policy, but also great service and practical, helpful advice. The Devitt dealership team are always at hand to help out, if we need to amend our policy or to find out the implications of an adjustment, I can simply give them a call. Devitt built us a policy to cater for all aspects of our business needs – everything from Employer’s Liability through to Motor Vehicle Road Risks and everything in-between. They’re very quick to respond and efficient and that’s why we’ve built a solid and personal relationship with them over the years. Tippetts have been trading for the past 91 years, since Mr Walter Tippett first opened business in 1919. 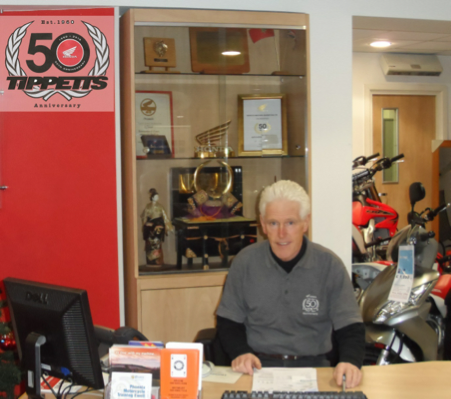 Tippetts supply the entire range of UK Honda motorcycles and scooters, as well as a range of accessories including leathers, helmets and gloves. Along with the complete range of new Honda motorcycles Tippetts have an extensive used bike department. They test, inspect and research every used bike to ensure it’s in perfect working order. “Every time I go somewhere else it’s never as good as with Devitt, I’ve left two or three times to try other companies but I’ve always come back. We’re a family run business and the oldest Honda dealership in the UK, so having a broker that looks after us and has people that we get on well with on a personal level is important. It’s great to have someone we know on the end of the phone to speak to and help us out. When we made a claim a few years ago, one of our bikes ended up under a bus and luckily no one was hurt, the Devitt team were fabulous and took care of everything for us, ensuring the process ran smoothly. The service we receive from Devitt is second to none.